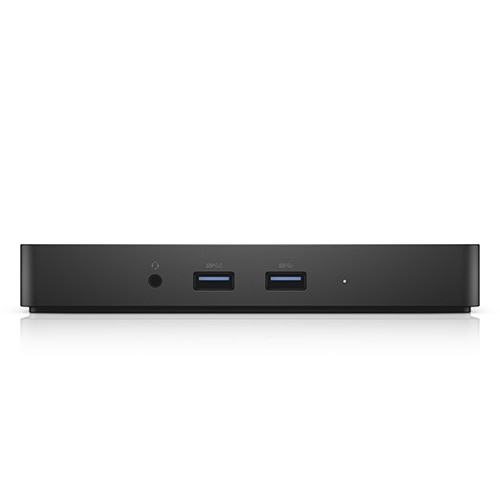 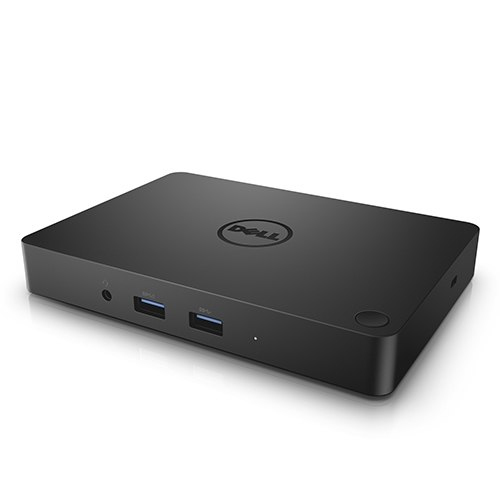 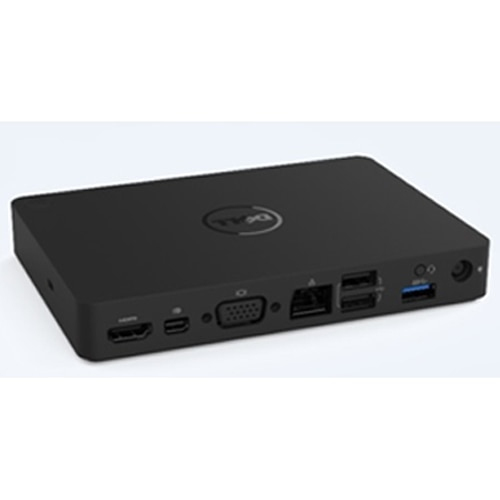 The Dell Dock provides a common docking experience for both Dell and non-Dell platforms via Display Port over USB Type-C™, ensuring a reliable connection and crisp display. 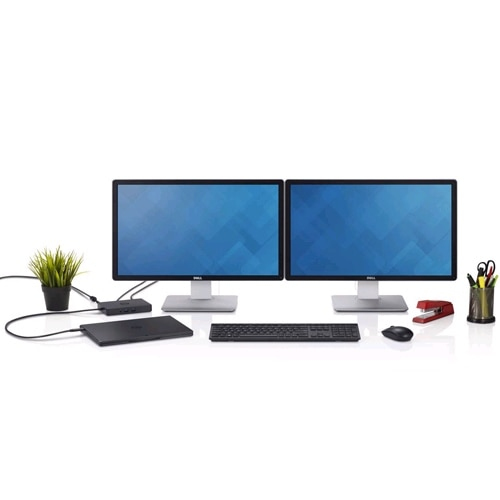 The dock connects with a single cable, freeing up space on your desk and in your workspace with the added ability to mount behind a monitor or on your desk. 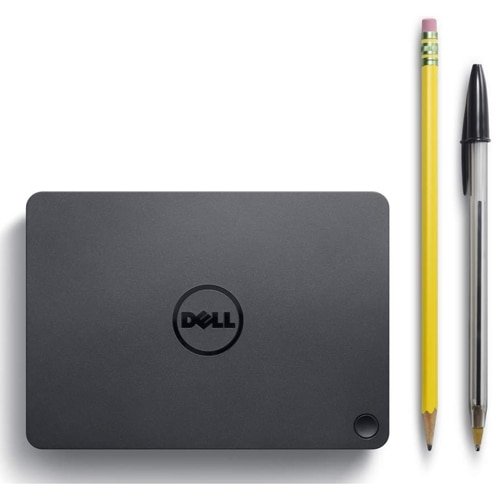 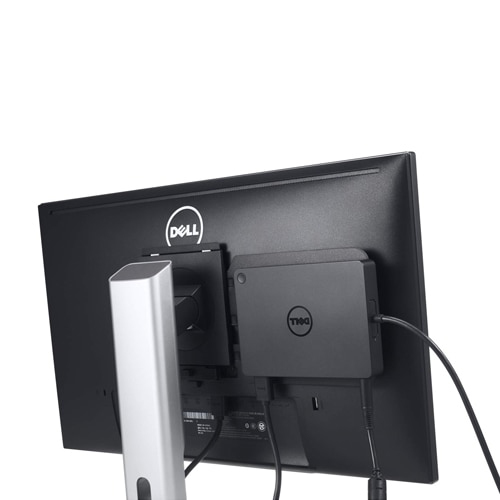 Great for presentations, the small and compact Dell Dock enables fast, efficient connectivity to multiple displays and all your everyday peripherals through one convenient cable.